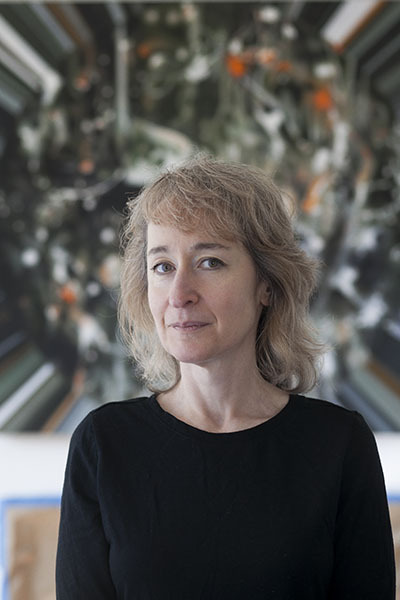 Suzanne Adelman is an artist and curator. She has participated in numerous group exhibitions at venues that include West Los Angeles College, ForYourArt, and the Beacon Arts Building. She primarily works in photo-based media.